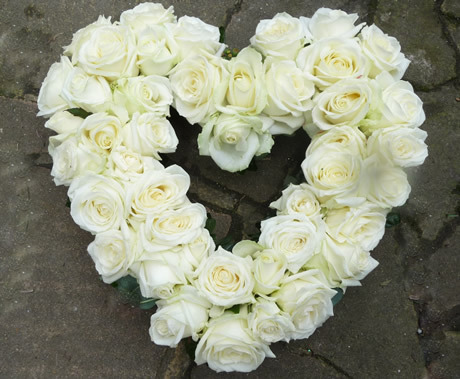 We hand deliver fresh, beautiful funeral and sympathy flowers to Brighton & Hove and surrounding areas. Click here to buy online and get free delivery. We will help you choose appropriate tributes to express your sympathy, show support or reflect the personality of your loved one, or to simply celebrate their life. Contact us on 01273 301813 for advice on different design options, flowers and colours. 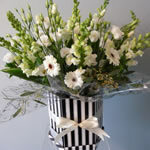 To order sympathy flowers go to our online gift bouquet shop here.